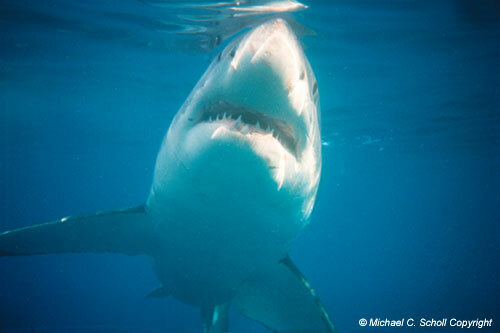 Michael Scholl, Founder and Trustee of the White Shark Trust, has been conducting different research projects on White Sharks since 1997 at Dyer Island. Unfortunately there was no infrastructure in place or available to support or conduct proper scientific research. the development and funding of educational programmes.
" 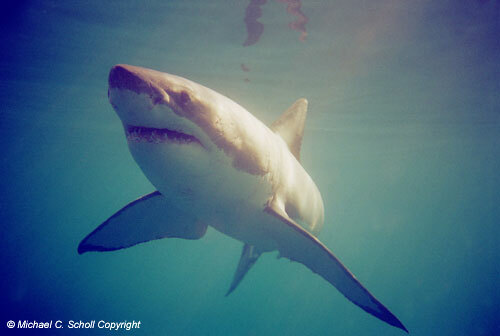 The primary goal and object of the White Shark Trust is to utilise the resources at its disposal to undertake and support research, education and conservation projects in respect of Great White Sharks (Carcharodan carcharias). To conduct and support scientific research projects and field expeditions with regards to the Great White Sharks (Carcharodon carcharias)."